The jaunty dust-jacket illustration suggests a sly, quirky, entertainingly intelligent political romp — a Primary Colours for the Obama generation. The reality is a bit more meh. 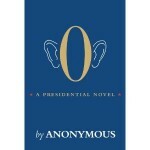 There’s nothing exactly wrong with O: it’s convincingly told (the anonymous author is rumoured to be a real Washington insider), and the prose is articulately efficient. But the plot lacks pace, while the authorial voice lacks variation. 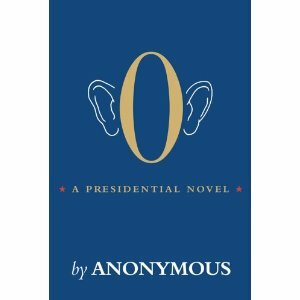 So keen is Anonymous to remain even-handed, to depict all the characters as pleasant and reasonable, there are no real highs or lows. Everything just plods along. In its review, the Economist commented, ‘not as good as one would hope, nor as bad as one might have feared. Rather like Mr Obama himself’. Harsh.